After thrashing all Box Office records, Salman Khan’s Bajrangi Bhaijaan has now become the highest TRP Bollywood movie of all time. Bajrangi Bhaijaan TV Premiere breaks all TRP Records with 15.5 TRP. 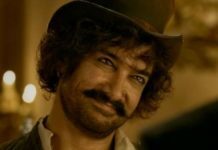 It is now the highest rated premiere ever for a Bollywood Film beating Aamir Khan’s 3 Idiots by a big margin of 40%. 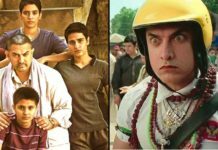 Before Bajrangi Bhaijaan, 3 Idiots was the highest TRP movie with the rating of 10.9. Bajrangi Bhaijaan was aired on Star Gold on 18 Oct 2015. 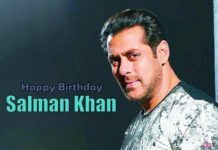 Being one of the biggest films of Salman Khan, there is a huge craze among the people which seems to be converted into high TRP. The marketing team of Star network needs a special mention for their top-notch promotion. It would take some asking to break this TRP record. Bajrangi Bhaijaan also beats PK which is currently the highest grossing movie of Bollywood with the collection of 340+ crores. 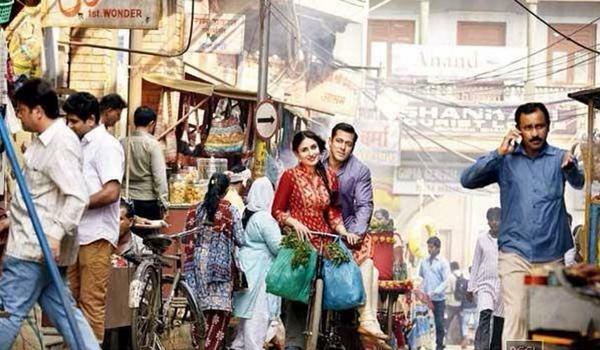 Bajrangi Bhaijaan is the second highest grosser with the collection of 321 crores.